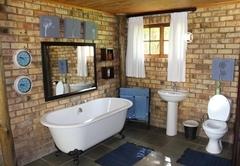 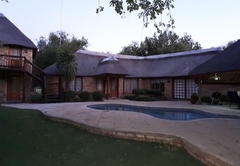 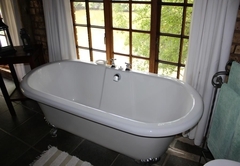 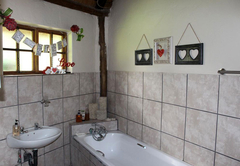 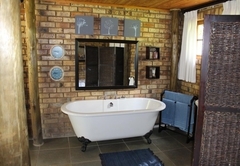 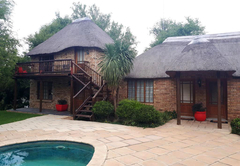 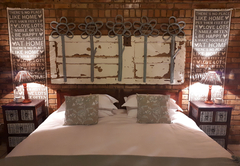 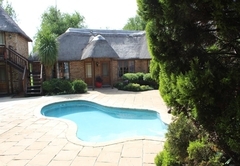 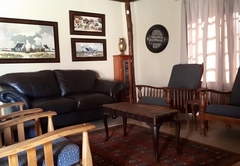 KayanZee Lodge is a property providing self catering in Parys for tourists visiting the Northern Free State region. 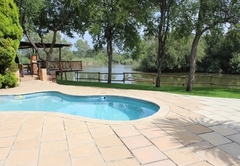 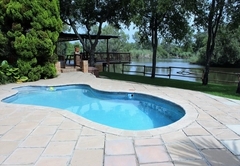 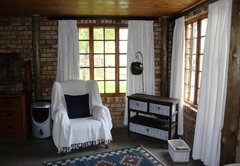 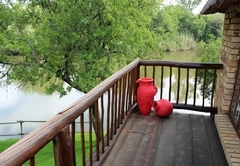 KayanZee Lodge offers self catering accommodation in Parys and has a great view of the river. 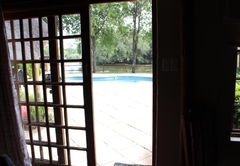 From here you are just 4km away from Sunwa River Adventures and are close to many other activities to enjoy. 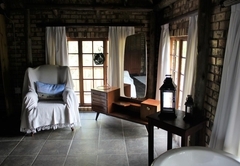 You can book the four rooms individually or for a larger group you can book the entire lodge exclusively. 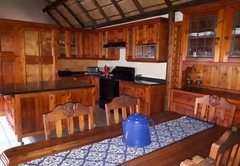 Some rooms have an oven and a microwave. 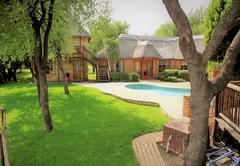 Each room has its own private en-suite bathroom and front door that opens out onto the pool area and lapa. 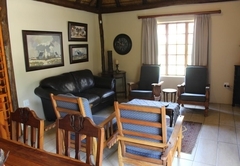 There is a shared lounge, communal kitchen, a hot tub and braai facilities on site. 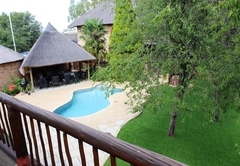 This chalet has its own private entrance and a double bed. 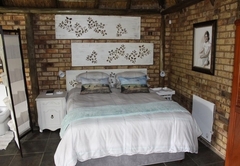 This room has a double bed or single beds and an en-suite bathroom. 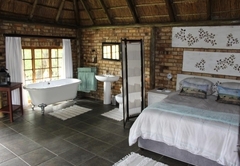 This room has a Queen-size bed, a balcony and an en-suite bathroom. 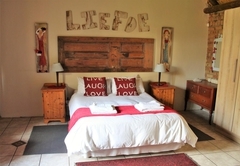 Each room has its own private en-suite bathroom and front door that walks out onto the pool area and lapa. 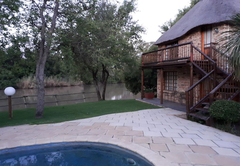 There is a great view of the river that would make a wonderful ending to a long relaxing day as you sit and watch the sunset. 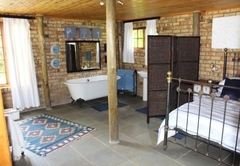 Each room has its own private en-suite bathroom and front door that walks out onto the pool area and lapa. 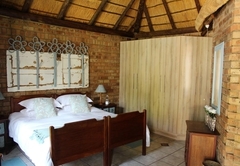 The room has either a two singles or a double bed. 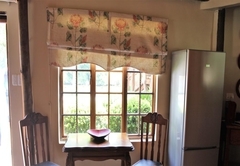 This unit has a garden view and a choice of two singles or a double bed. 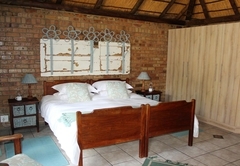 This Chalet has a double bed and its own private entrance. 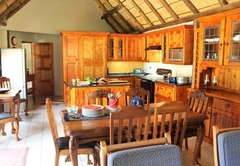 Response timeKayanZee Lodge typically responds to requests in 5-10 minutes.